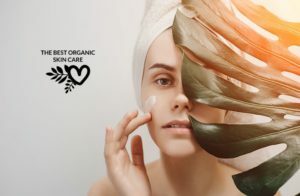 ​In the world of organic beauty, certain products are hard to come by. One of these products is lip glosses. We want color and a little bit of shine, but not chemicals, toxins, synthetic pigments, and formulated, alcohol-ridden perfume. Knowing the skin on our lips is quite thin and can easily ingest what is topically applied, the importance of organic ingredients is at its highest. 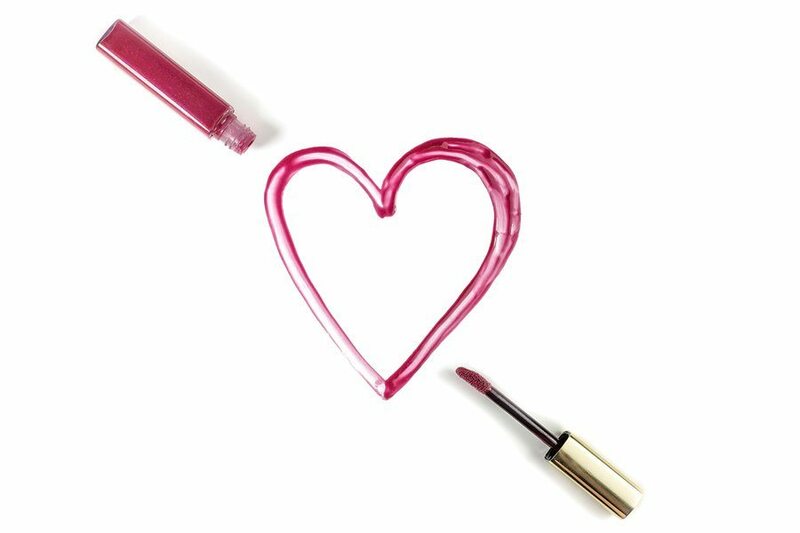 So, what are the five best organic lip glosses that don’t leave you sacrificing what you’ve always loved? Read on to find out, but first let's talk about what you should be avoiding. 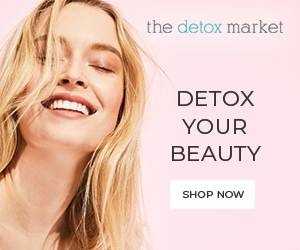 ​To help you become a knowledgeable skincare consumer, I think it’s also quite important to learn which ingredients to completely avoid (especially in the mainstream market). All of those tubes of Burt’s Bees, Chapstick, and Vaseline… many common lip balms and other lip products contain parabens, BHT, and chemical sunscreens. What do these ingredients have in common? They are all endocrine disruptors. Even grosser, coal tar dyes are used and are directly linked to cancer. All of this goes directly onto your lips, which is then directly ingested into the blood stream! Any type of PARABEN (ex: methylparaben). Parabens interfere with hormone function, and methylparaben specifically was found to block the cancer drug tamoxifen. SYNTHETIC COLORS AND DYES (ex: Green 3). All contain heavy metal salts and are derived from coal tar. In animal studies, results have shown almost all of these colors to be carcinogenic. BHT (butylated hydroxytoluene). Possible carcinogen; mimics estrogen which disrupts the endocrine system. FRAGRANCE. Notice on the ingredients list how only “fragrance” is listed, but not the chemicals and colors that make it up. The FDA still allows this. You have no idea what is being ingested. CHEMICAL SUNSCREENS (ex. avobenzone, oxybenzone). Hormone disruptor that is associated with endometriosis. PETROLATUM (petroleum jelly, mineral oil). Likely to become contaminated during the manufacturing process, leading to the substance containing carcinogenic properties. 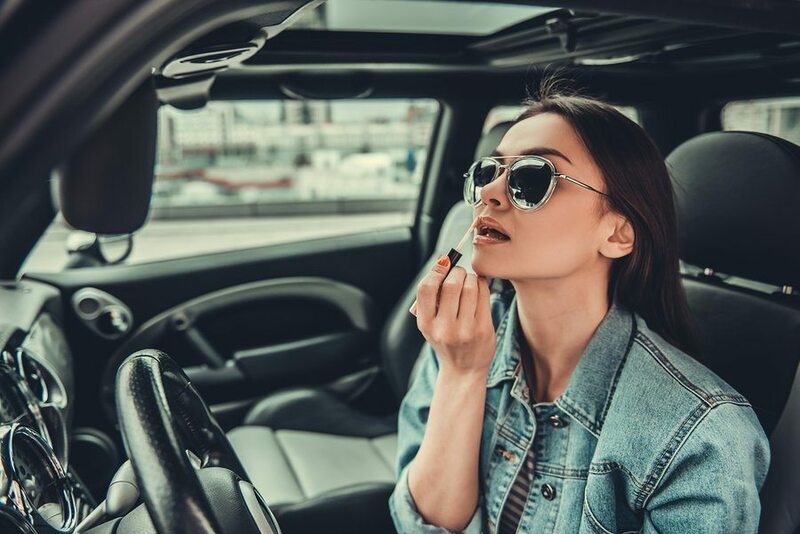 ​If this doesn’t support why you should always stay organic, think about this: the list of ingredients in natural lip glosses and balms is significantly shorter than traditional cosmetics. You won’t find added chemicals, pesticides, additives, or synthetic ingredients that could harm both you and the environment. Additionally, most organic brands are cruelty-free, meaning you can rest assured that your lip gloss has not been a source of pain for an animal. Jane Iredale is not a new face in the natural beauty industry. 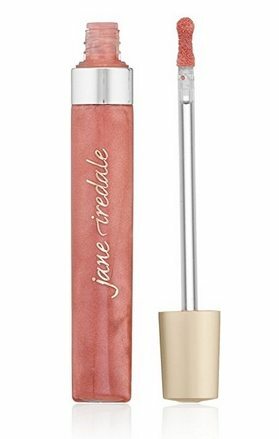 Coming in numerous shades of color, this lip gloss soothes, hydrates, nourishes, and leaves a natural finish. This gives the glossiness you crave without synthetic ingredients or residual tackiness. Moringa butter and avocado oil contribute to lip conditioning and hydration, while lotus flower extract protects and provides natural calming. 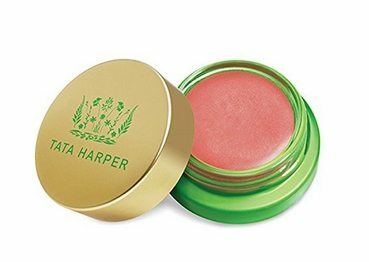 ​This overview might come across as biased because Tata Harper’s Volumizing Lip and Cheek Tint is one of my miracle must-have products! 100 percent natural and non-toxic, the four hues give a creamy finish with a bit of shine. Deemed as a product that makes people look alive, it can be used on the lips or cheeks, while also providing anti-aging technology that will plump fine lines. The tints provide natural color, moisturizers, nourishing minerals, and anti-aging technology for the perfect flush. If you’re looking for something a bit more sheer with a bit more shine, Tata also has a “Lip Treatment” coming in two shades of pink and a clear balm. 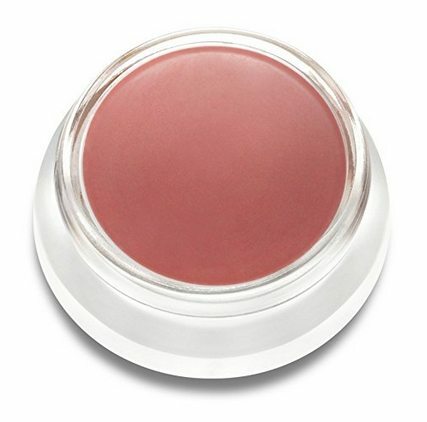 Like the “Volumizing Lip and Cheek Tint,” it nourishes, plumps, and is full of anti-aging ingredients. ​Simple, elegant, and full of protecting antioxidants, RMS Beauty’s “Lip Shine” takes the nutrients your skin craves and combines them with sustaining color. With just a touch of shine, buiti oil gives the product nutritious fatty acids along with vitamins A and C. Don’t think about dryness or tackiness—between the oils and organic pigments, “Lip Shine” is very emollient, and the lip’s hydration level is visible. 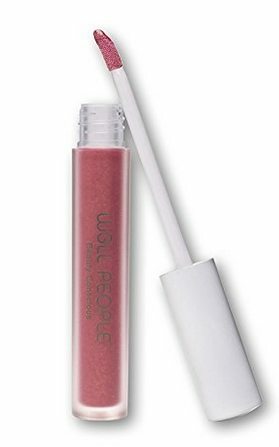 Filled with aloe, coconut, and grape seed oils, W3ll People’s “Bio Extreme Lip Gloss” is a vegan lip plumping gloss based on peptide technology and voluminizing liquid crystals. If the bottle wasn’t marked, you might think this was something you’d find readily in mainstream cosmetics. The peptide complex is unlike any other and gives the skin complete rejuvenation. Spearmint, wintergreen, and star anise extracts will wake your lips up in a hot second. Coming in seven shades and under $15, W3ll People outdid themselves with this one. ​If you miss the extensive rainbow of colors that traditional cosmetics provides, Vapour’s “Elixir Plumping Lip Gloss” might be your new, organic best friend. As a brand that understands what we put on our lips is ingested into the body, all ingredients are processed without chemicals. 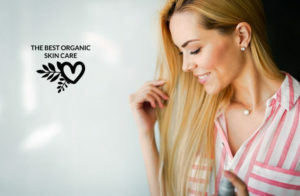 Hydrating botanicals, plumping liposomes, jojoba oil, vitamin-rich Lecithin, and antioxidant-rich Acai and Goji berries propel this product into the organic hall of fame. No amount of color or shine is compromised. 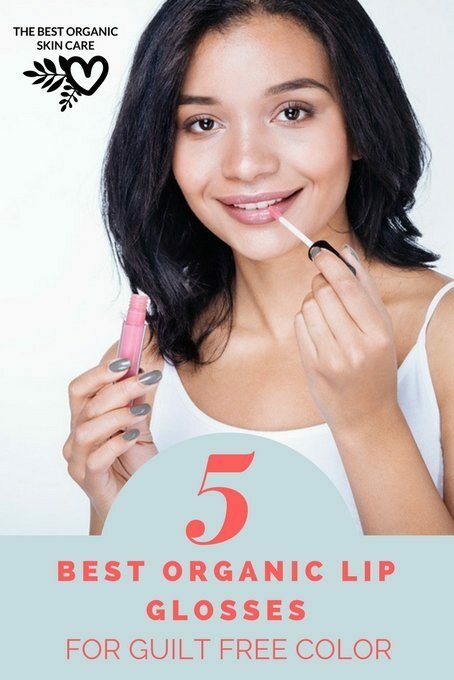 ​I hope you enjoyed this list of the top 5 organic lip glosses! ​So, what color are you going to get? 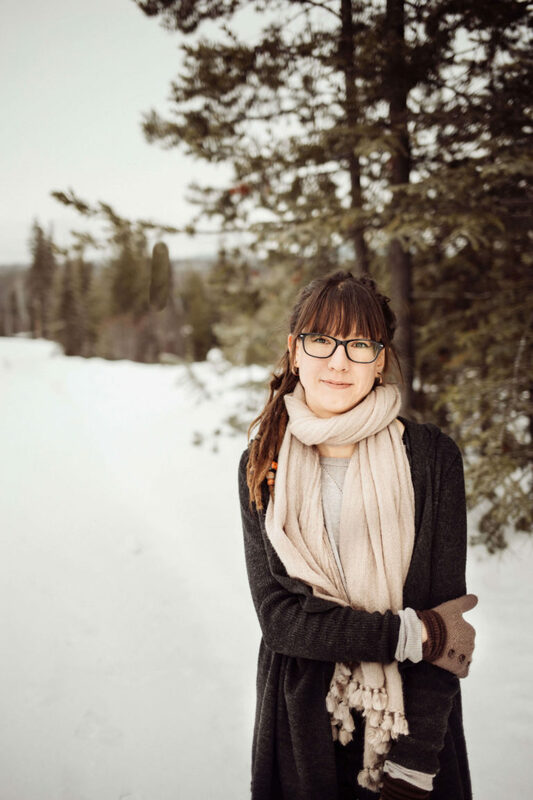 Caroline was born and raised in the South, but her heart lives in Paris (she visits at least twice a year). She has lived in New York City, Paris, London, and Vienna. 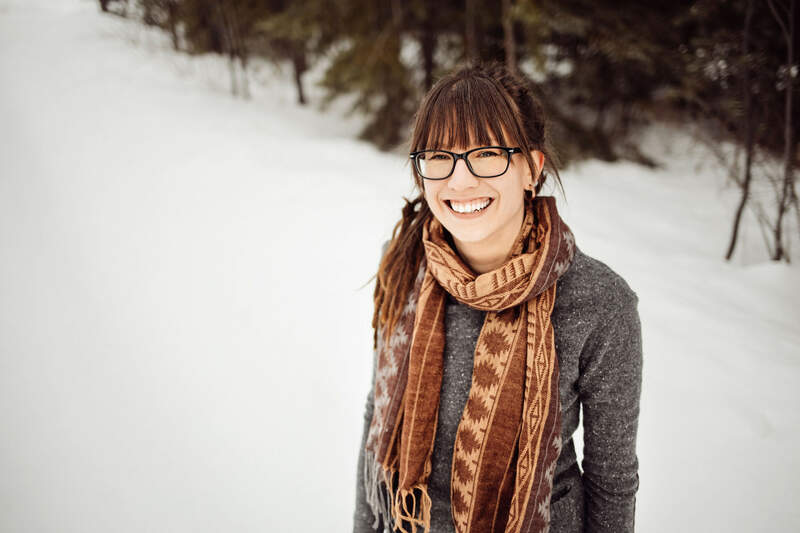 An NYU Psychology graduate, she now is pursuing her Master's Degree at Northwestern University. Outside of academia, she holds both full-time and part time jobs and enjoys engaging on her Instagram @skinobsessor. She was featured in Vogue UK in December 2016. This was a great blog post! I’ll have to look into these! Love finding these lipglosses!